The moment you walk through The Great Hall doors you know you’re in for a magical treat.It’s somewhere you can go back again and again and never tire seeing. Aly, Bug Bird and Bee. The Warner Brothers Studio Tour in Leavesden feels exciting the moment you enter the foyer, but when the doors to the Great Hall open, you know you are truly in for a magical experience. With the opening last week of new feature, the original Hogwarts Express steam engine and a recreation of Platform 9 ¾, we thought we’d ask some of our favourite bloggers what they love about the Harry Potter studio tour. The new, permanent section offers a glimpse into how some of the films’ most iconic scenes were created as well as giving visitors the chance to pose with a luggage trolley as it disappears through the platform wall. Haven’t you always wanted to go through that wall and see what’s on the other side? 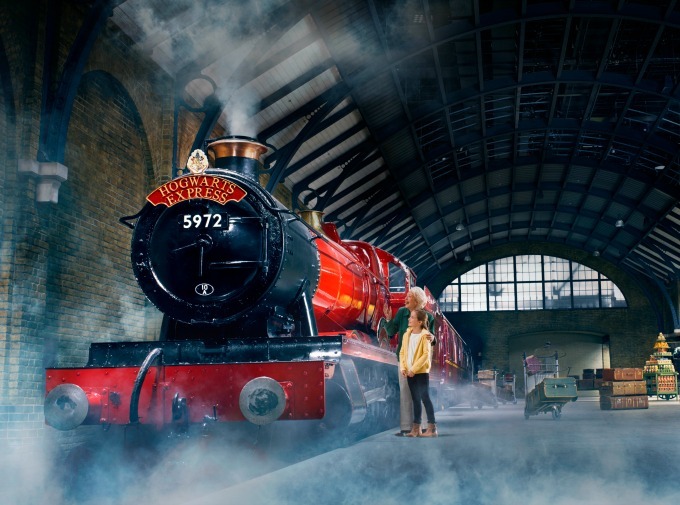 Every inch of the platform’s glass roof, yellow brick walls and luggage racks have been painstakingly reassembled; you’ll even get to sit in the carriage where Harry’s first chocolate frog escaped him, and find out how the magic works. I love how it is a great day out regardless of age, or if you haven’t even seen the films, you can still enjoy it. Ten of us went when my uncle and kids were over from the US. From 60 to 6, we all loved it. What do I love? The fact it is constantly changing. They have temporary exhibitions of things, like Quidditch or the animals, or they have opened new areas such as the Hogwarts Express or the Dark Arts area. It never feels stale. And all the people who work there are passionate Harry Potter fans. I love it! The scale of it! I grew up with the books as a Drama and Film teacher, and a reader, so it’s the incredible feeling that you are on a set that was home to so many people, for so many years. It is where the child actors grew up, went to school and learned their craft. When you see the sheer number of people who worked on the films at the end, it really is quite mind blowing. Laura loves the attention to detail. 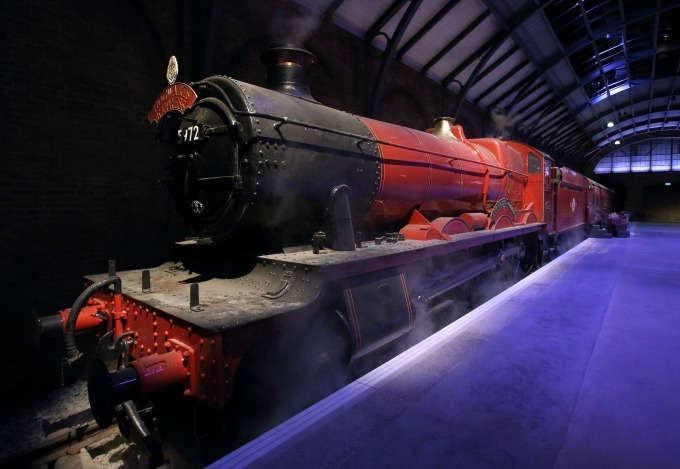 She explains: “No matter how many times you go you will see something different each time you look.” Laura has already visited the new Hogwarts Express, and you can read more about it at Tired Mummy of Two. My favourite thing about it is that it isn’t too big to get around. Everything is quite contained and you can take in the details. 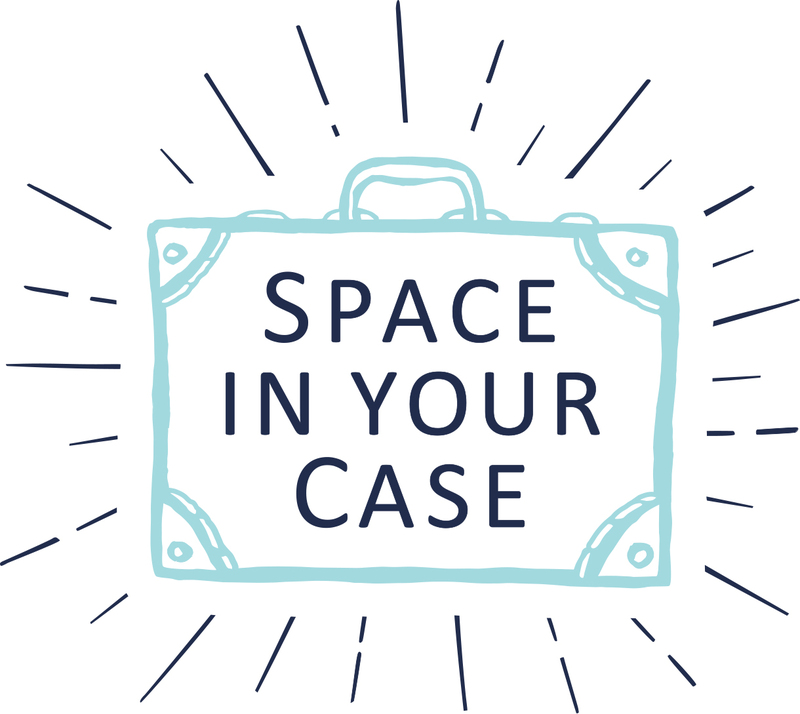 You’re not traipsing for miles – which makes a difference with younger children, although it’s not really suitable for toddlers. Another highlight is the (non alcoholic) Butter Beer. I absolutley loved the special effects area and seeing how things were made and work, too cool! I love that the staff have a Harry Potter manual to read and learn – #dreamjob! You can find out more about the Harry Potter studio tour on the website. We’re looking to book for the half term at the end of May.I think it’s going to be somewhere we’ll be visiting for many years to come. This place is really great, even if you don’t like the films too much. I’ll be going back to see the hogwarts express extension! Maybe you’ll never find a book better than Harry Potter, but that doesn’t mean you can’t enjoy reading other novels about magic,. Maybe you’ll never find a book better than Harry Potter, but that doesn’t mean you can’t enjoy reading other novels about magic, friendship, and adventure.